Such dental issues can lower self-esteem and is detrimental to both health and hygiene. A faulty dental structure is difficult to care of, causing problems like tooth decay and severe gum infections. Premature tooth loss becomes a common problem due to these factors. 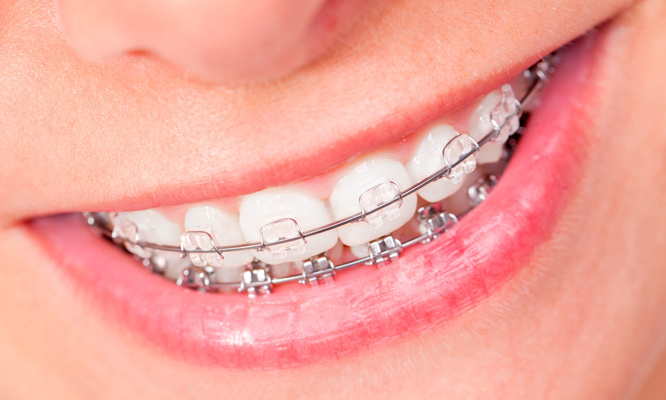 Retainers are fixed to the teeth structure after the braces are taken off. Retainers help to hold the newly developed dental structure and makes sure that it doesn’t lose it’s form, once the braces come off. 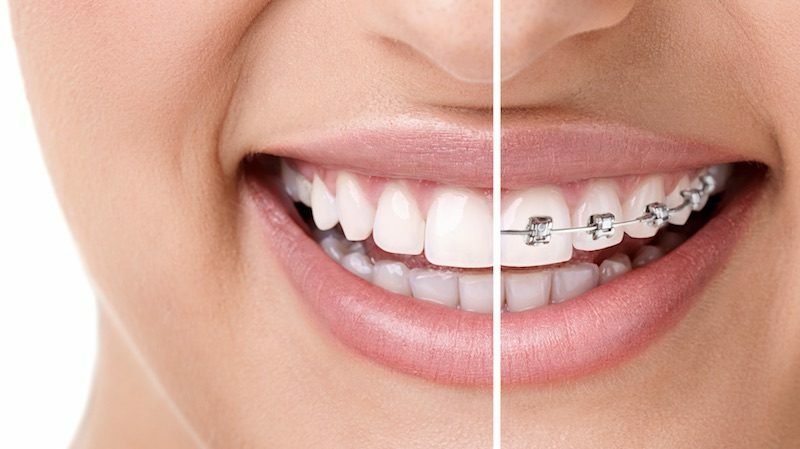 If you’re looking for a reliable Orthodontist Monroe, don’t hesitate to contact Dr. Patel in Orange County Orthodontics. He’s a highly qualified and super-professional orthodontist who will ensure you end up with that enviable set of pearls you’ve been longing for.